The Global Deception Technology Market Size is expected to reach $2,068.1 million by 2022, growing at a CAGR of 13.2% during 2016 -2022. The global Cloud ERP Market Size is expected to attain a market size of $28.8 billion by 2022, growing at a CAGR of 8.6% during the forecast period. 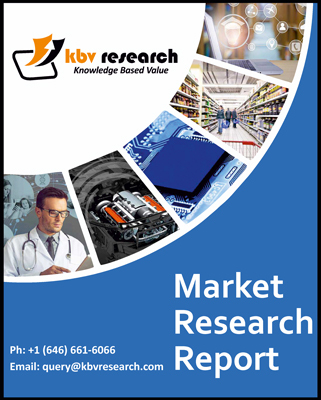 The Global Self Organizing Networks Market Size is expected to attain a market size of $8.2 billion by 2022, growing at a CAGR of 11.3% during the forecast period. The global Contactless Payment Market Size is expected to attain a market size of $21.1 billion by 2022, growing at a CAGR of 21.6% during the forecast period. The Global Automatic Content Recognition Market size is expected to attain a market size of $ 41.5 billion by 2022, growing at a CAGR of 29.0% during the forecast period.